The concept of flying at the speed of sound within a metal tube high up in the air does sound daunting but chill, it’s not as bad as it is made out to be. 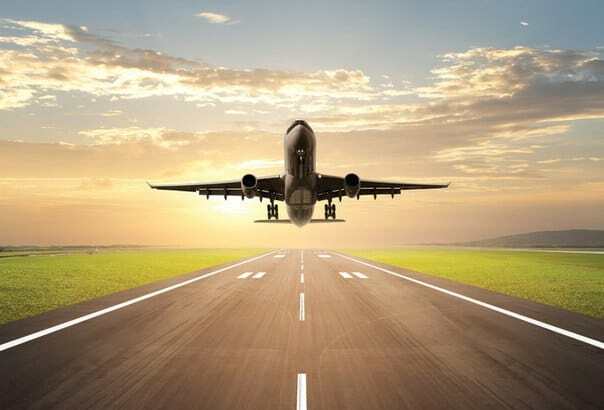 Air travel is one of the finest marvels of human engineering and much thought has been put behind it by those lauded as geniuses in their respective fields. Your safety literally is in the best of human hands here. So that now you have booked your tickets and packed your bags, all that remains is going to the airport and flying off to your holiday destination…oh wait, what was that? The first time you say? Well, no need to be all embarrassed and nervous! 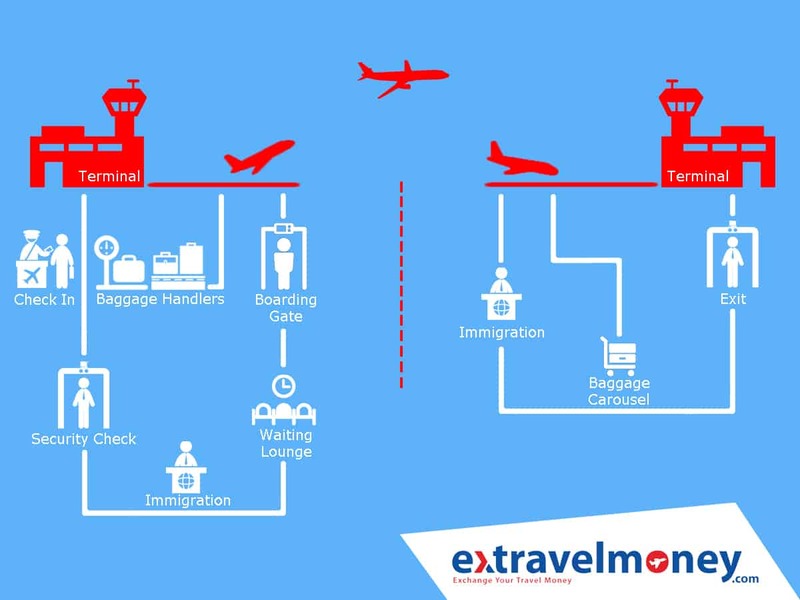 Here is our step by step guide to airport procedures for the first time international flyers. Blaze your way through the hurdles known as airport regulations and be off enjoying that perfect holiday. The flight ticket by itself won’t be enough for you to board the plane. 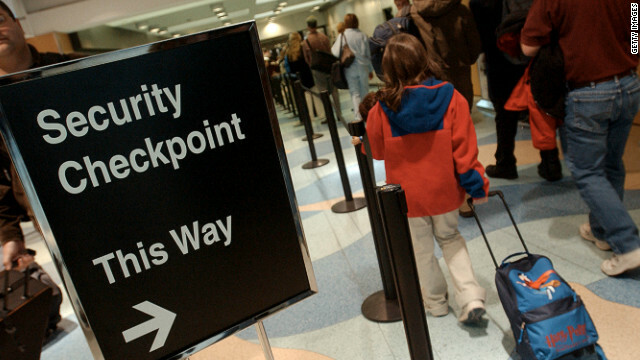 You need a boarding pass for that and Check-in is the process that is going to produce it. It includes your seat numbers, departure times and gates. The actual check-in : You should provide confirmation to the airline that you are intending to board the flight. Handing down your luggage to the ground handling staff. The baggage will be tagged and sent. The next time you are going to see them will be after reaching your destination. Last but not the least, grab your boarding pass and get ready for the security check. Present yourself for the security check. You’ll be frisked as part of the procedure. Keep your ID along with your boarding pass throughout the process. In case of having a metallic unit in your body (for medical purposes ex: pacemaker, artificial joint) keep a doctor’s certificate in hand for the same. Go to the end of baggage screening, claim your possessions and effects. If it’s a domestic flight, proceed into the “airside” terminal. 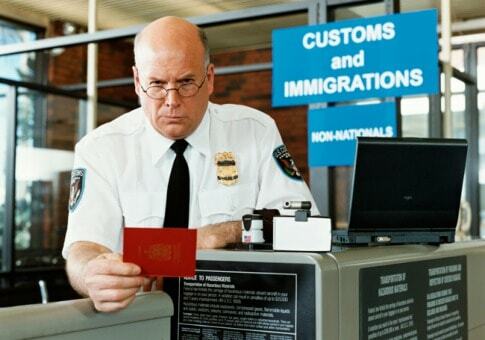 In case of an international flight, proceed towards Immigration and Customs controls. If you are booked on an international flight, you may be subjected to an Immigration and Customs check for both during Departures and Arrivals. Carry your ID, Passport, Visa and other related travel documents with you when you present yourself for the check. State the reason for your trip. Check beforehand to make sure that you are not carrying banned items with you by consulting with the airline staff ( Exotic pets, food and plant items, Items for which import/export duty has to be paid like alcohol, etc are usually not allowed to reduce the risk of spreading infections ). Remember, in some countries merely showing up with customs banned substances can result in prosecution. So thoroughly read the related guidelines before embarking on your journey. If interested, go through the shops & restaurants there. The prices of items and services will be significantly higher than in stores/restaurants near your home. If you want to wait in comfort, then head to a lounge for those extra facilities. Comfortable seating, good food, internet, etc would be available there. If you have free access you should head straight there rather than waiting at the gate. If you don’t it’s okay. 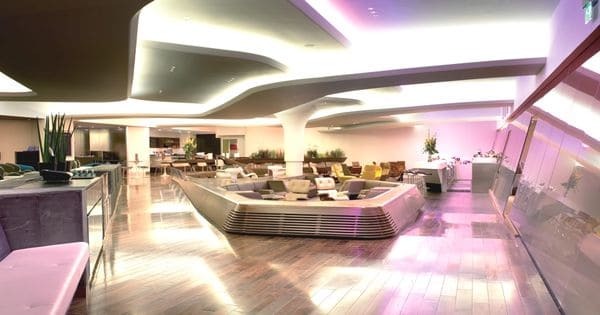 Some airlines allow one-day lounge entry for a fee. Boarding pass? Check. Then head to the gate assigned. Boarding closes 10–20 minutes before departure. Late passengers would be called by name at least twice before closing the flight. Once the flight is closed, no more people would be entertained. The air hostess welcomes you as you walk the red carpet towards your seat. Place your bags in the overhead compartment. Switch off your mobile device. 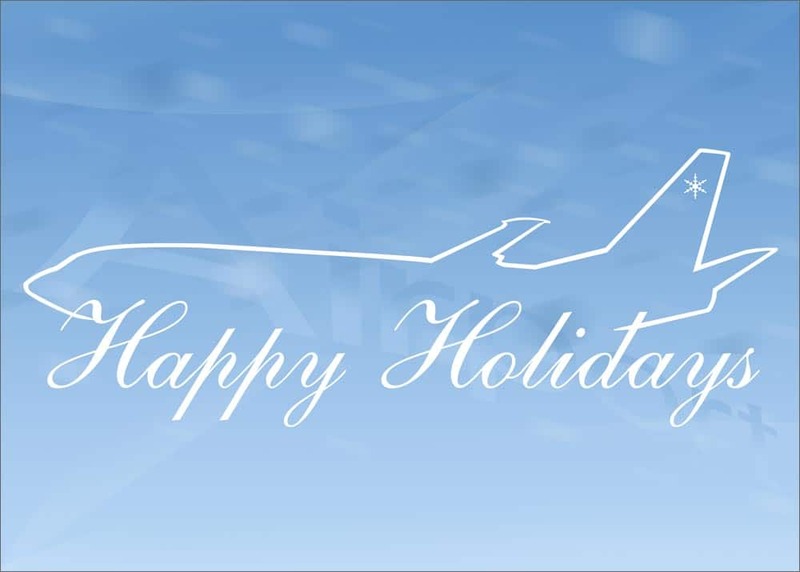 Get comfortable in your seat and listen to the safety instructions provided by the flight staff. Fasten your seat belt for it’s finally time for the main event. 3,2,1…0! 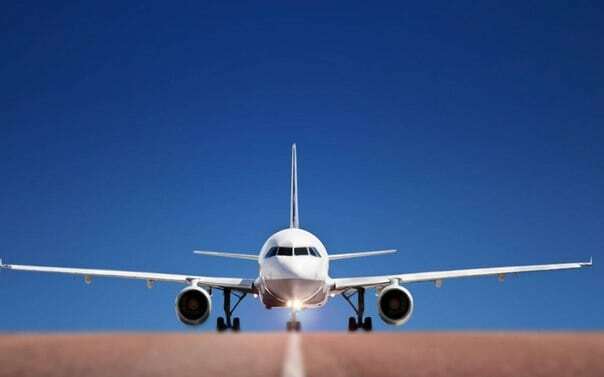 The engine revs up with a roar, the plane gradually gathers speed, as you look out of the window, the tarmac is a blur, you have now attained the speed for liftoff and you are off! Wait for your seat belt sign to go green. Now you can remove them. 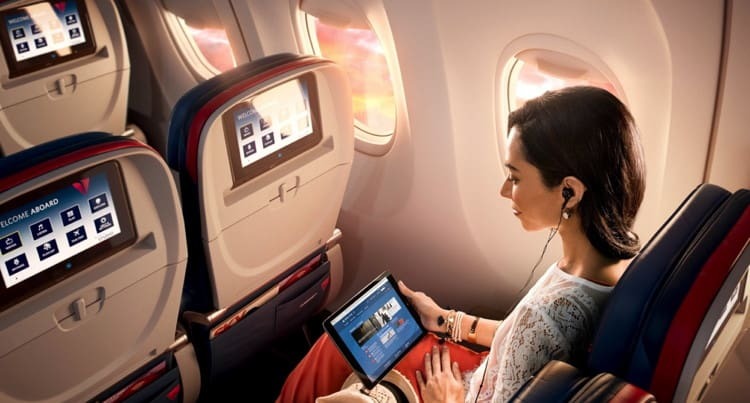 Get engaged to the on In-flight amenities provided for your entertainment or relax and enjoy the vistas below. Clouds have never seemed more interesting have they? The second most exciting part of air travel after takeoff, prepare to feel a slight bump as your plane lands on the runway. Once it taxies to its bay, allow the flight staff to guide you towards the exit. Now that you’ve braved everything from being frisked to flying for the first time in a plane, what are you waiting for! Grab your luggage from the baggage carousel, complete immigration procedures if on an international flight & head for the exit. Happy Holidays!